Are you a Blogger? Have you owned a website or blog, is it indexed by the search engine or not, if not then whats the use of blogging. For any blogger the main requirement is to get huge traffic which can be done only when your site appears in the search engine. In order to appear in the search engine your site your site must be indexed. So for any blogger if you start a blog or site you must submit your blog to search engines. There are many web search engines like Google, Yahoo, Bing, Ask, Baidu, Aol, Excite, Lycos etc, among those the top search engines are Google and Yahoo/Bing. Many users are using these top search engines, so if we submit our website or url to these, then obviously the search results will be more. So let us see how to submit a site to google, yahoo/bing. 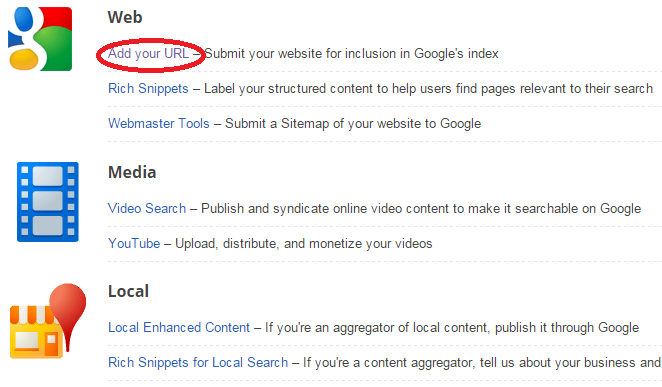 —–>First Go to the Google submission page, where google adds new sites to get indexed. Visit link. —–>Now you will find the page like this. —–>Now copy and paste the website link. 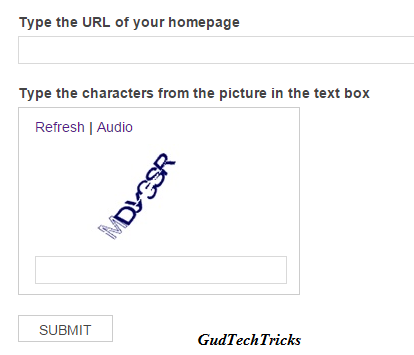 —–>Type the captcha and Click on Submit Request. Thats it your website will be added to google. —–>First go to the Bing Submission page to submit a site. Visit link. —–>Now You will see the below page. 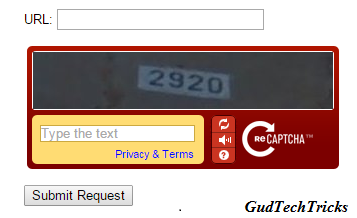 —–>Enter the captcha correctly and click on Submit. Your site will be added to bing. If you want to submit a particular url to the google in case you wrote a post related to the current issue then obviously you must make the url to appear in the search results for that you can submit url to google to get indexed quickly. Visit link. —–>Check out the below image. —–>Now in the web, Click Add Your Url. Paste your url and click on submit. —–>Sign in with microsoft account. —–>This submission is same for the Yahoo and Bing, once you submit a site to bing search results it also appears in the yahoo search results. Hope that you have got how to submit a site to google and bing search engines, you can directly register site with google using the webmaster tools. 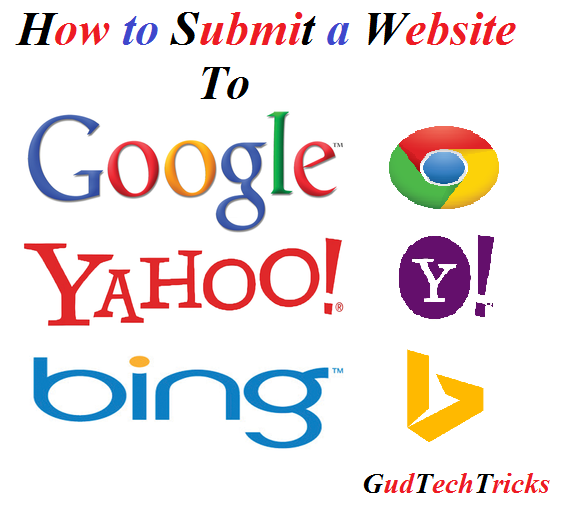 If you have queries regarding submit your site to google or bing add url, feel free to comment!!!!!…. thanks you solve my problem. now you can check realcracked you mention everything in awesome style and feature. thanks for providing final solution. Thank you hafiz, keep on visiting for more info.